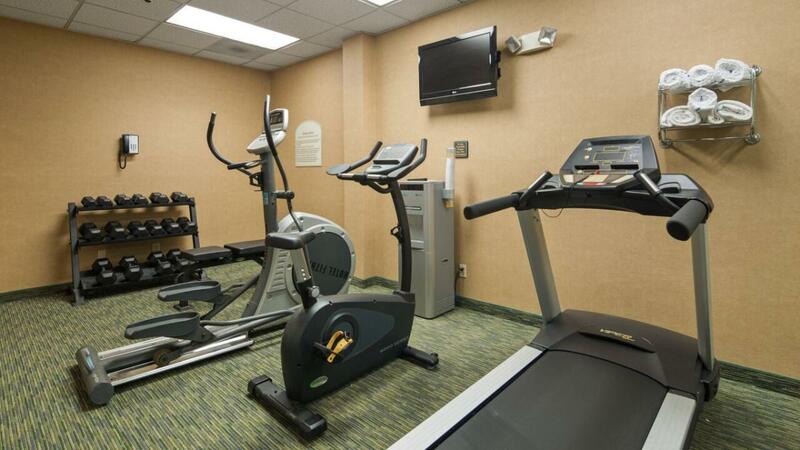 Closest hotel to Leesburg Corner Premium Outlet Center! 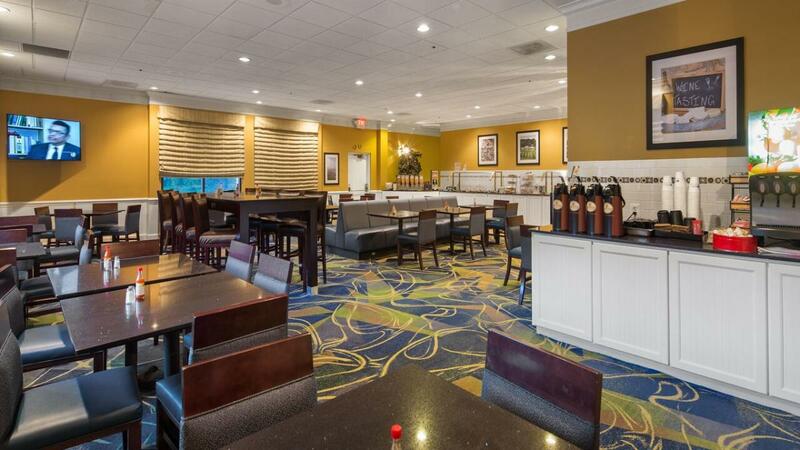 Our newly-renovated hotel sits on 4 acres in historic downtown Leesburg and is within walking distance to shopping and dining. 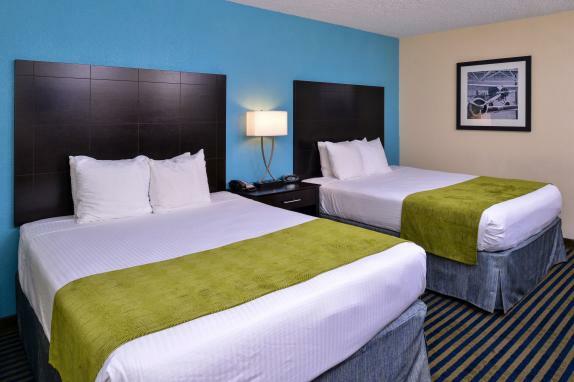 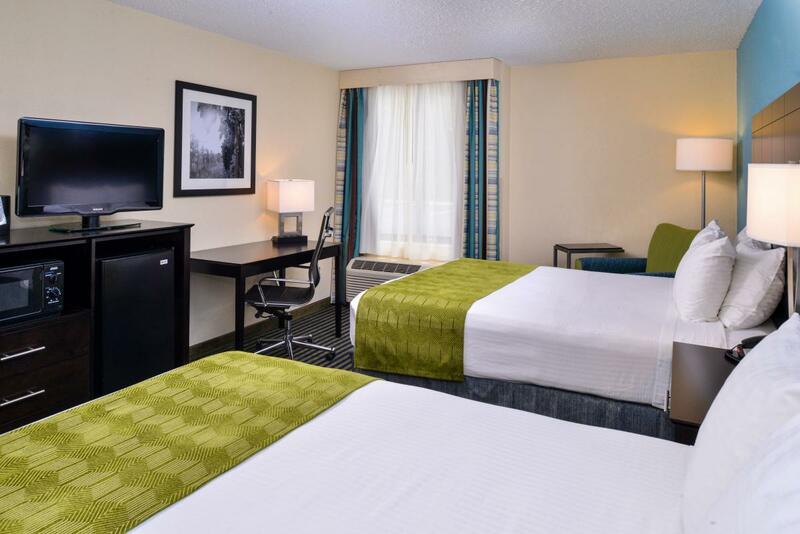 We offer spacious, professionally decorated guest rooms with your choice of 1 King or 2 Queen beds. 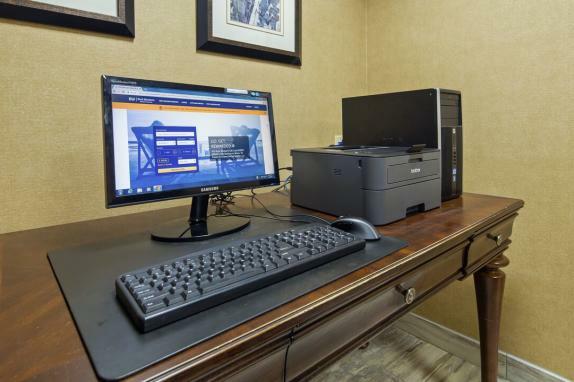 All rooms have refrigerator, microwave, coffee maker, large desk, sitting area, iron and ironing board, safe, hairdryer and flat screen TV with extended cable and free HBO. 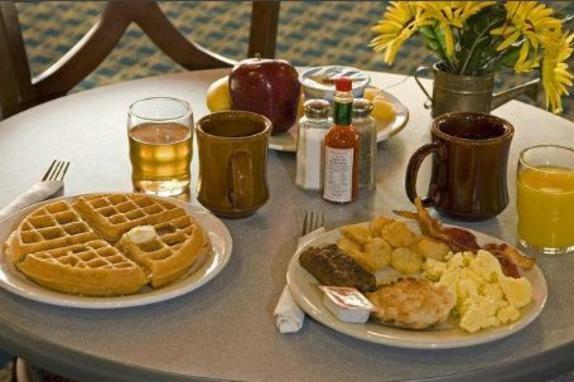 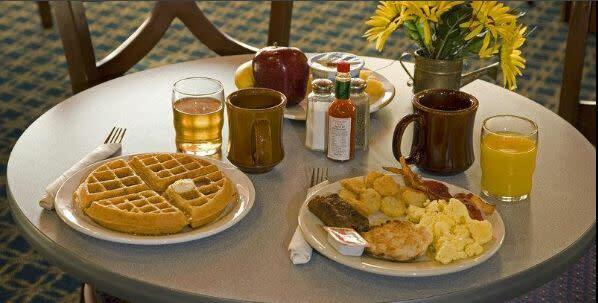 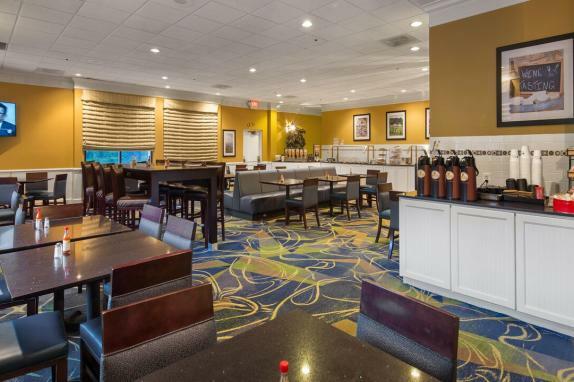 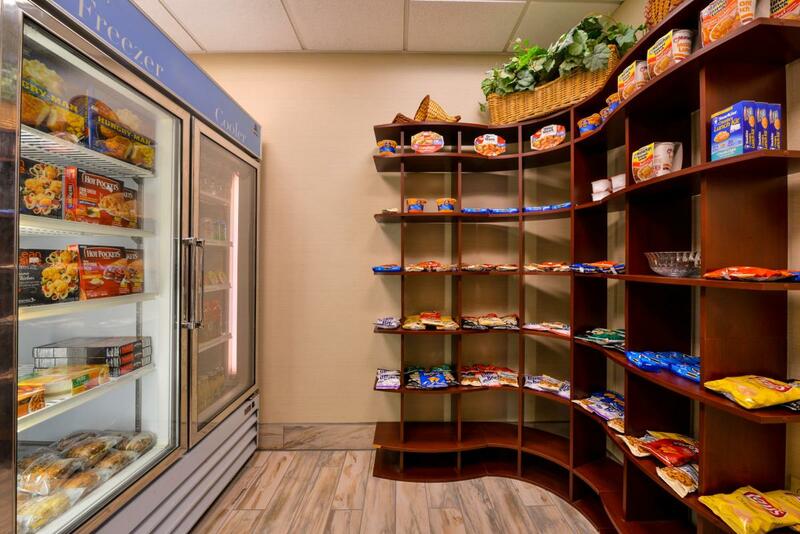 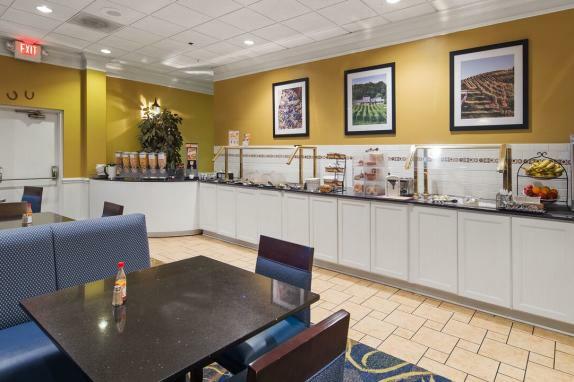 Rates include a FREE hot breakfast buffet (eggs, waffles, bacon or sausage, hot and cold cereals, biscuits and gravy, fresh fruit, yogurt, oatmeal, juice, and more). 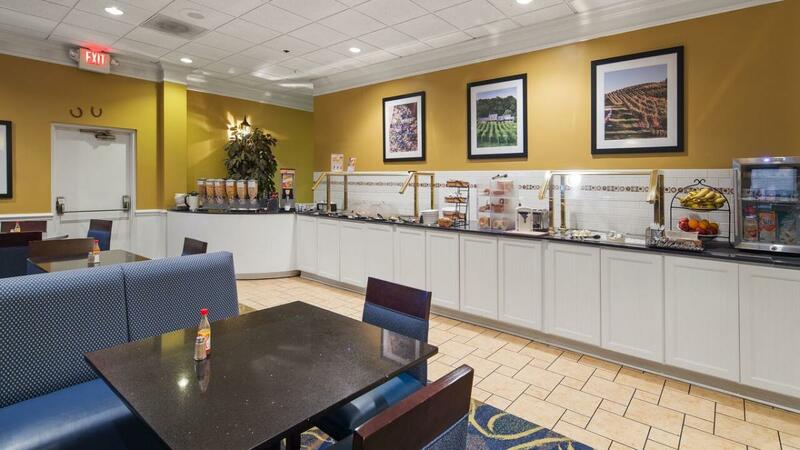 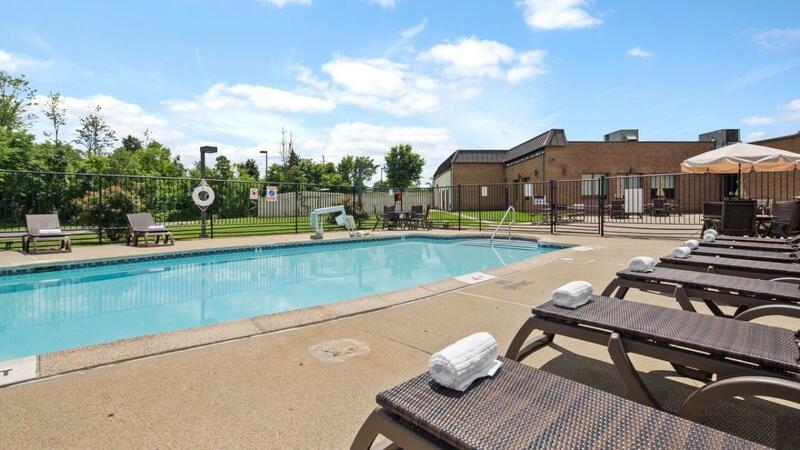 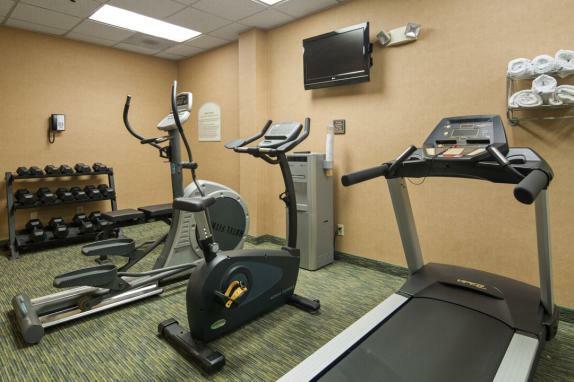 Other complimentary amenities include upgraded Wi-Fi throughout hotel, free Royal Cup coffee 24/7 in our lobby, complimentary newspaper, ample free parking, seasonal outdoor swimming pool, indoor fitness room and business center. 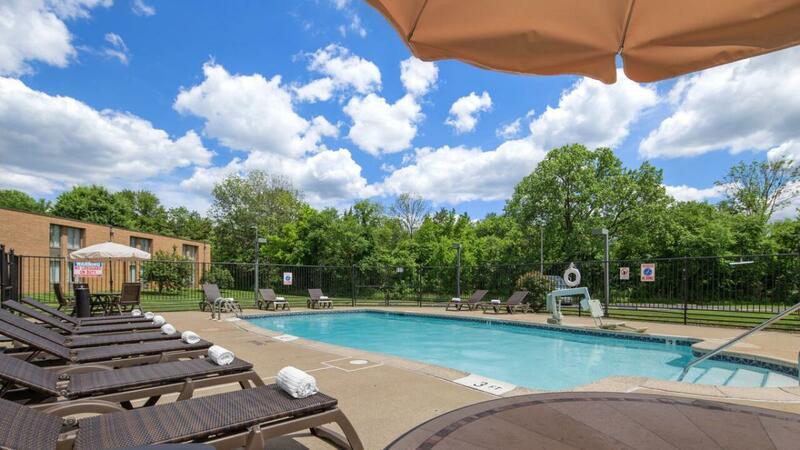 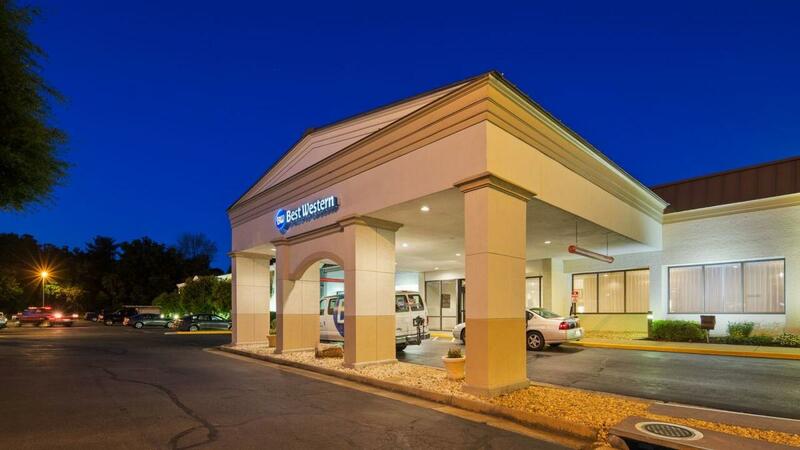 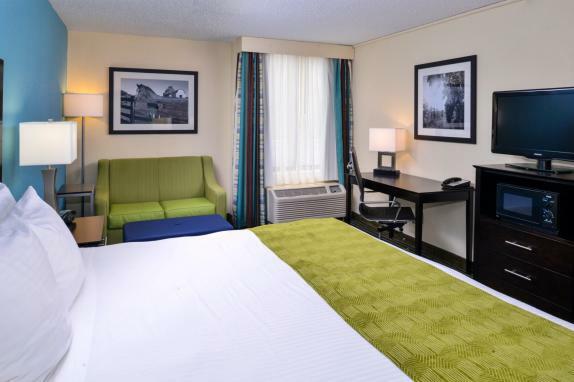 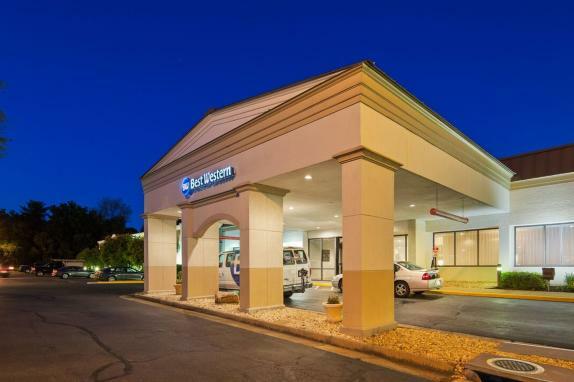 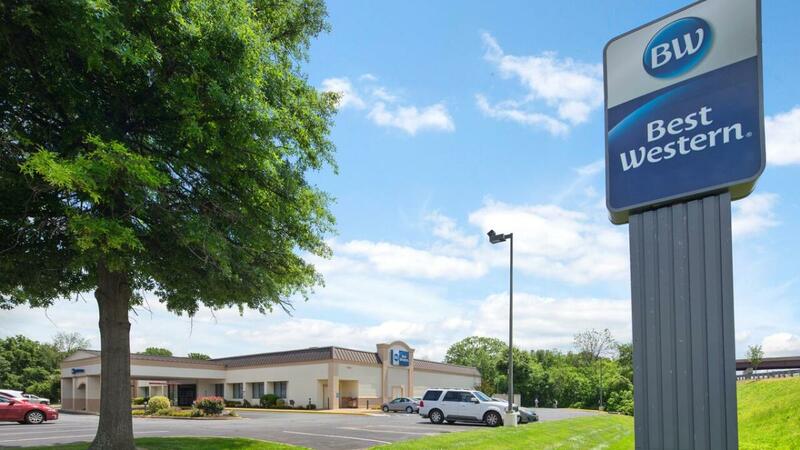 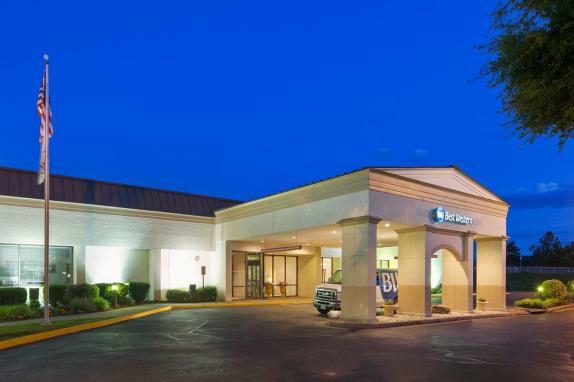 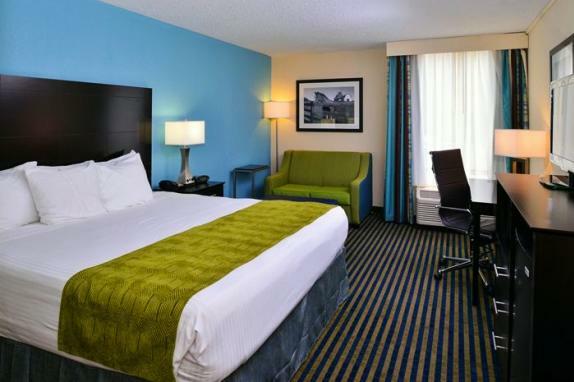 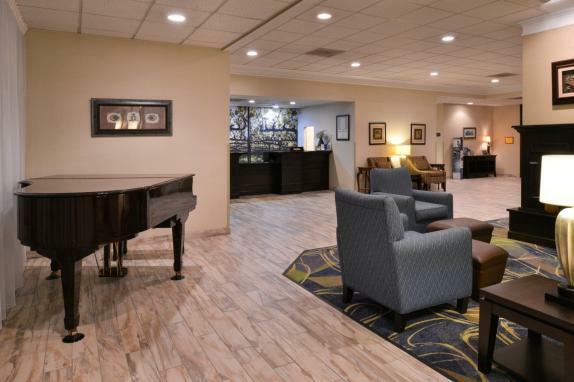 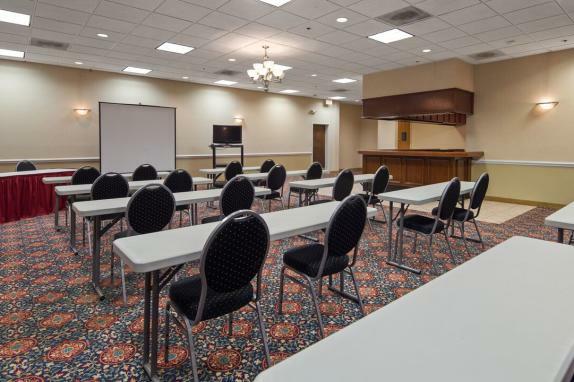 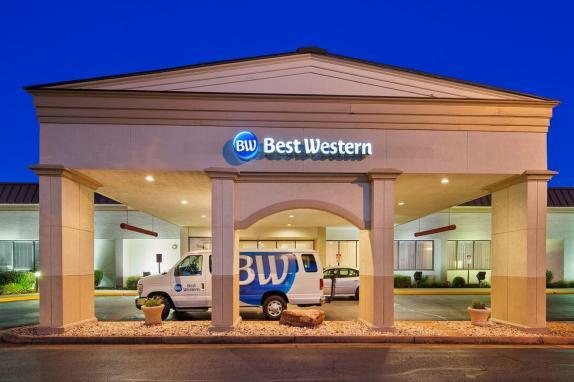 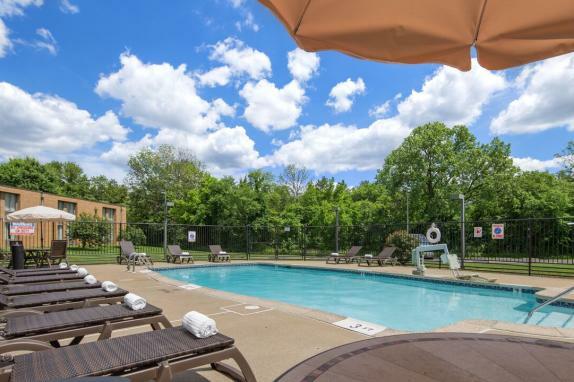 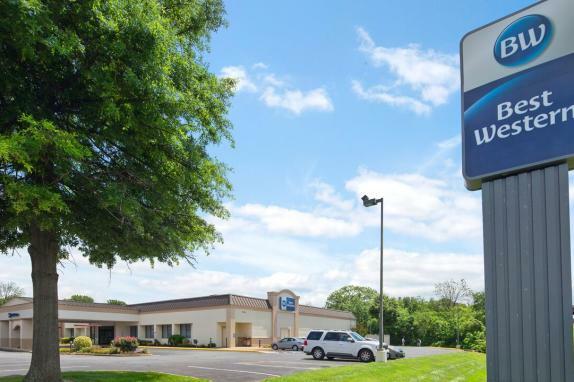 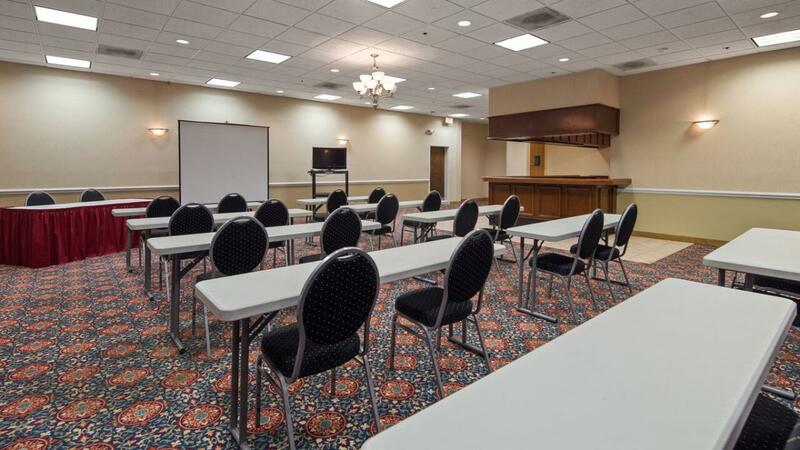 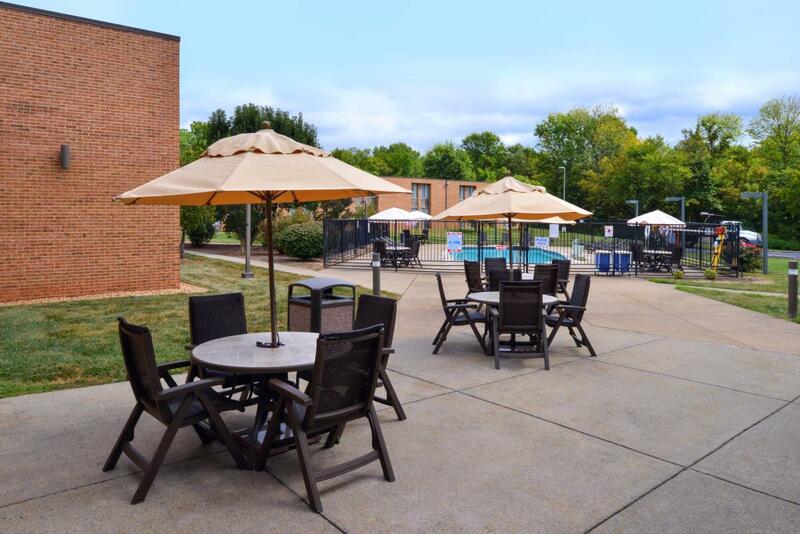 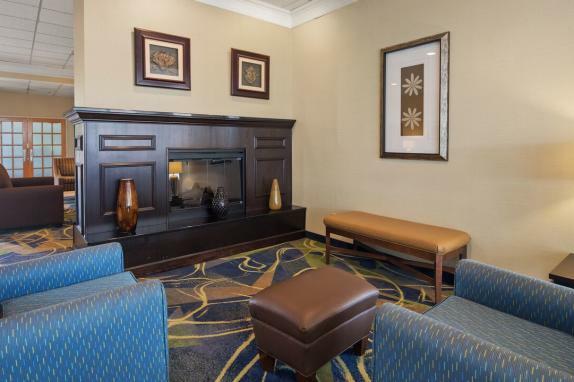 The Best Western Leesburg Hotel & Conference Center is located downtown and offers free airport shuttle and local transportation for our guests. 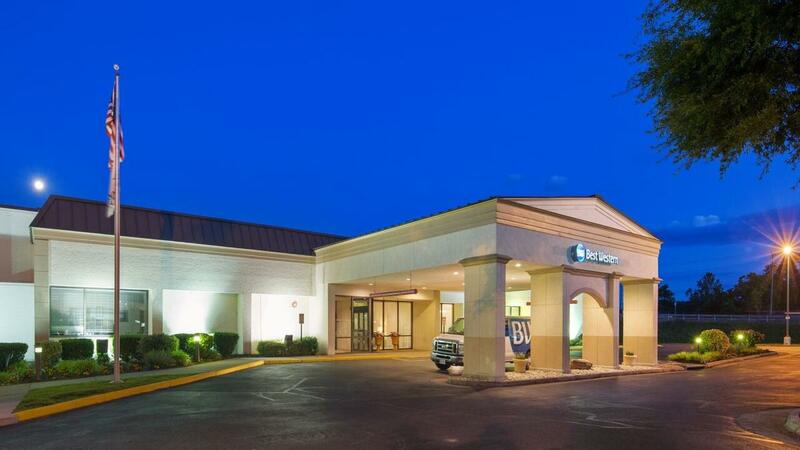 Our proximity to Morven Park and the Leesburg Airport is another great perk of staying with us. 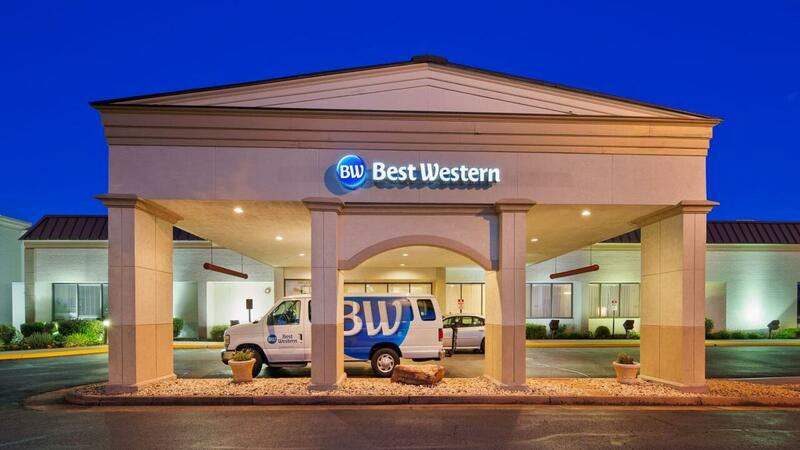 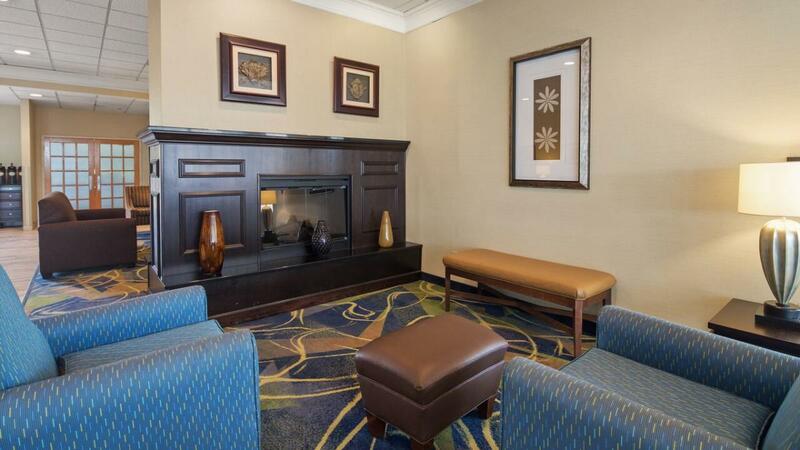 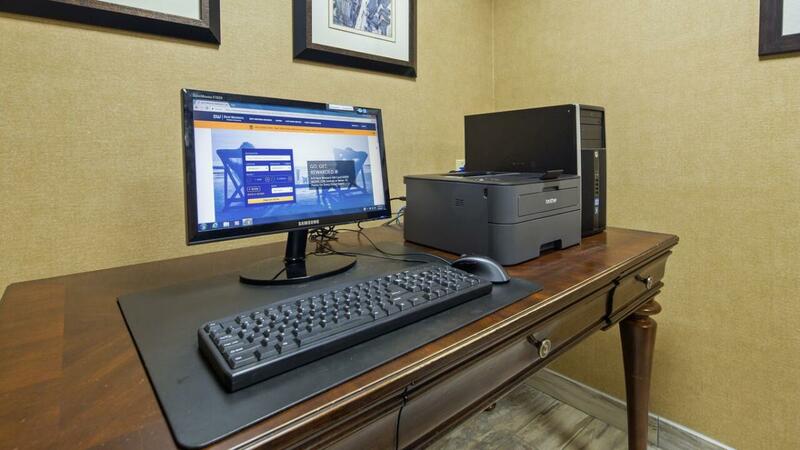 Begin your stay in Leesburg at the Best Western Leesburg Hotel & Conference Center and enjoy an unforgettable visit!